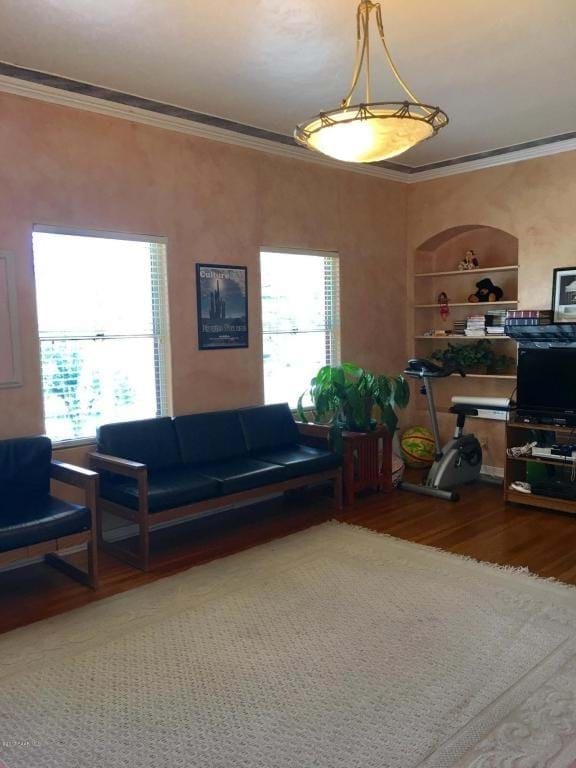 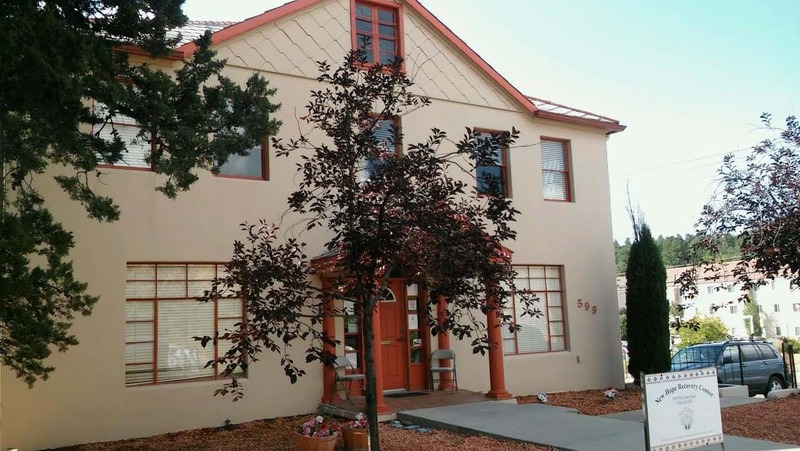 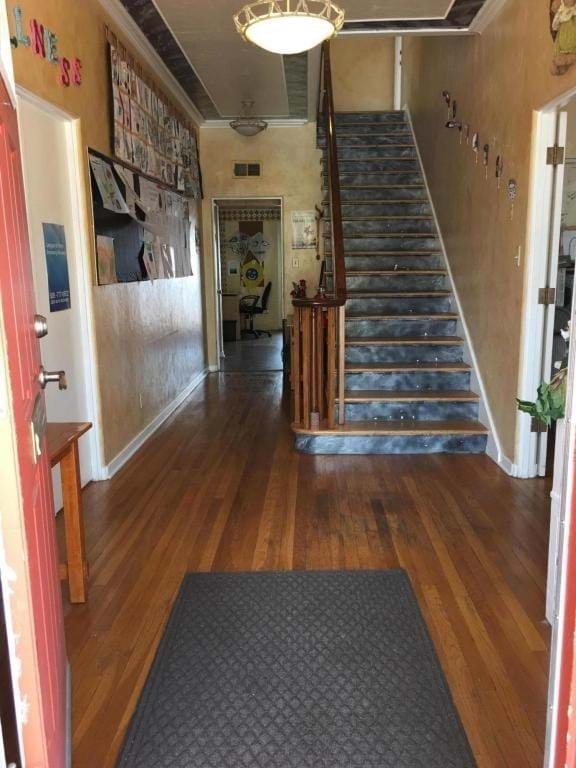 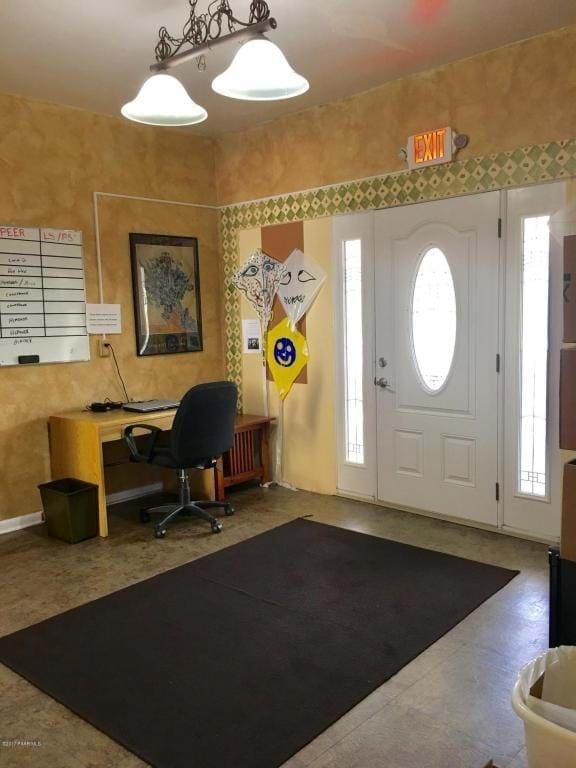 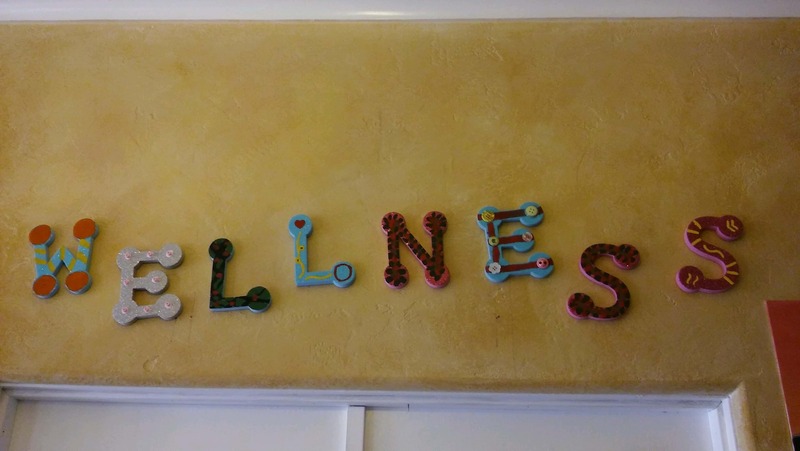 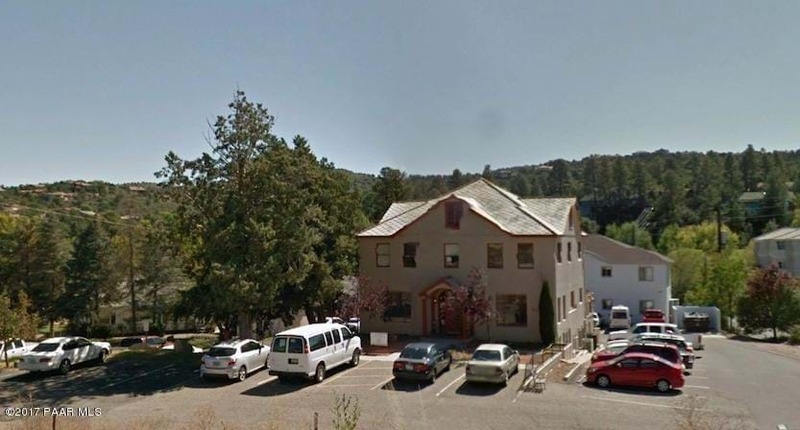 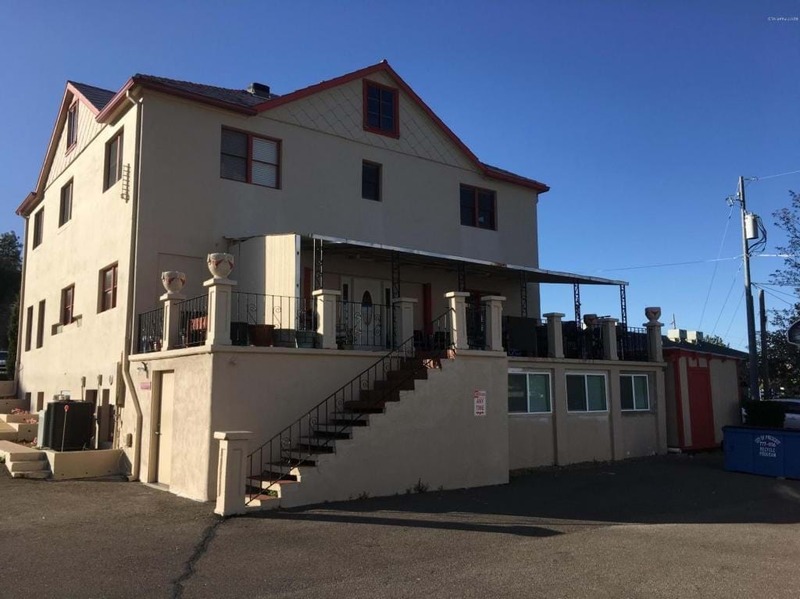 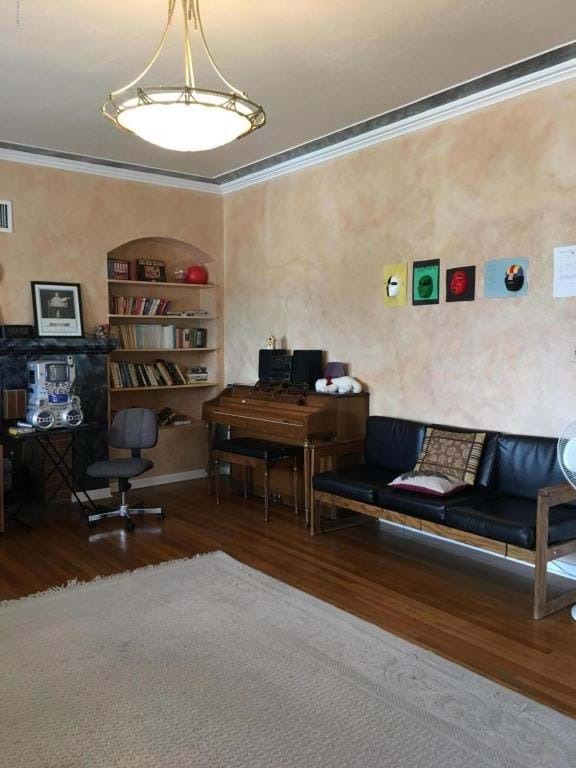 New Hope Wellness Center has been serving the Prescott/Quad City area since 2001, and provides services to peers and families on the ground floor of the historic Savoni-Farnara residence with NAZCARE Administrative services on the top floor. 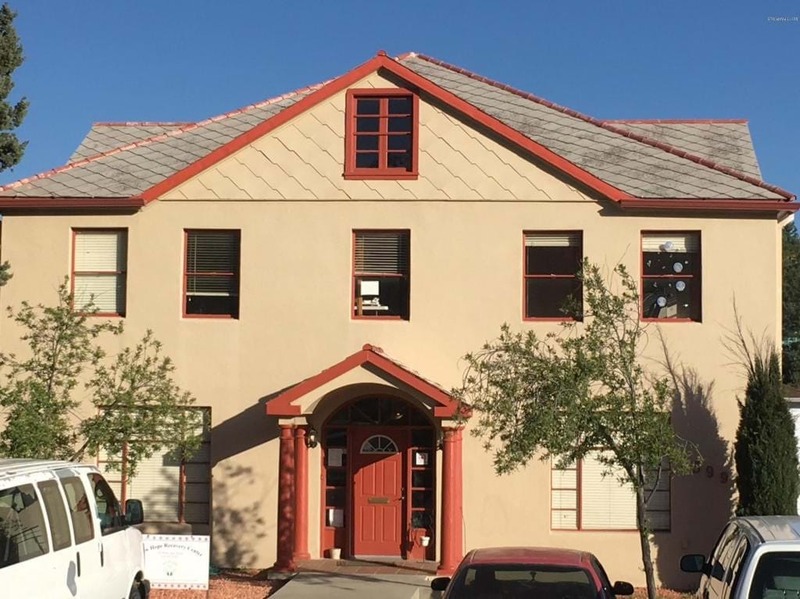 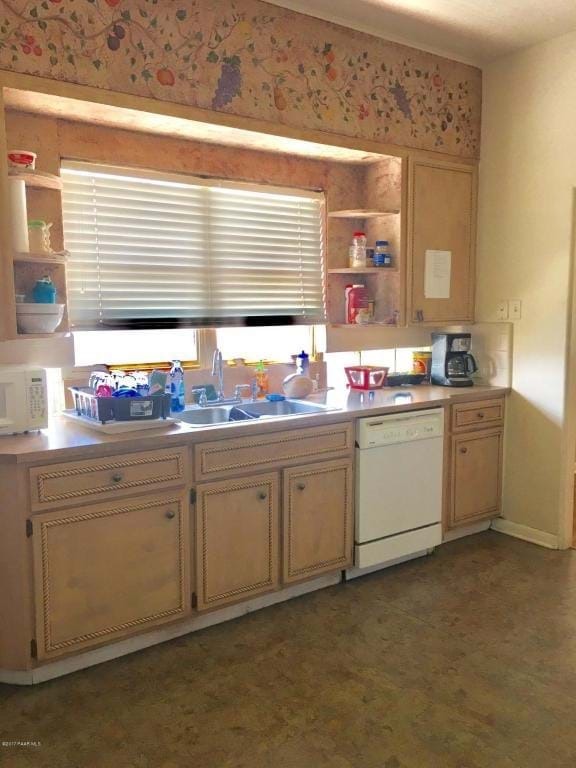 New Hope integrates recovery support services with supportive housing services at Hope House and Majesty Manor; transitional and permanent housing programs for individuals with mental illness. 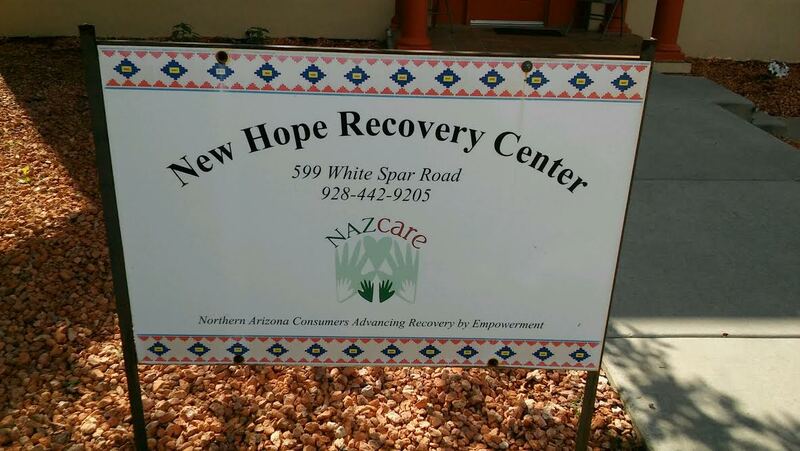 Some of our community partners include National Alliance on Mental Illness (NAMI), Northern Prescott Veterans Administration, Evercare, Southwest Behavioral Health Services, West Yavapai Guidance Clinic, and Arizona Department of Housing.